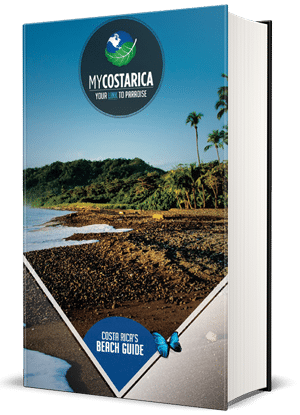 "Get your free Travel Guide and have a fabulous Costa Rica Beach Vacation"
What’s inside your Costa Rica Beach Vacation Guide? Costa Rica beaches are gorgeous. Depending on the activities that you like to do will determine what beach you go to. Whether you like surfing or just relaxing Costa Rica has it all. In the Costa Rica Beach Vacation guide, we explain only the best beaches for your next trip. All in all your sure to have the best vacation of all time. Look inside and see all the fascinating beach destination you can possibly go to. 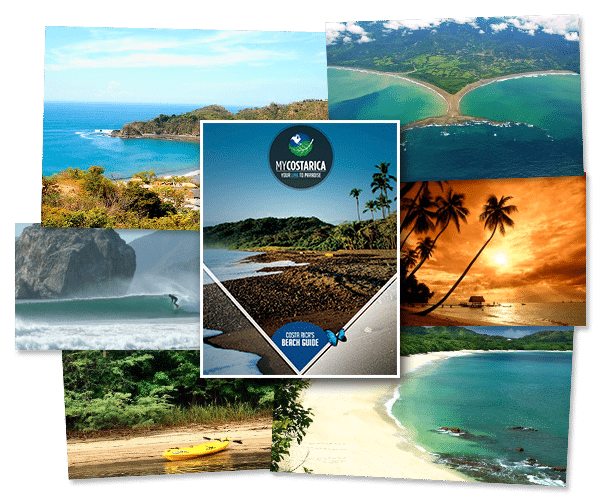 On the first page, there is a map with all of the best Costa Rica Beaches. This is where you start when you want to find the perfect place to stay. Whether you want to stay in the Caribbean or the Pacific sides there is so much to see. The Pacific side is where it’s at if you love to surf. Whereas the Caribbean is more of a relaxed feel. Surfing, Snorkeling, Scuba diving, Sailing, Horseback riding, and much much more. Try out the best tours on your trip. if you want to do something specific just let us know and we will make it happen. Also, if you just feel like kicking back in the beach chair, we know the best spots. Just peek in and see what your dream beach is.